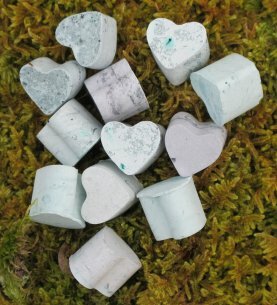 A Quantohm Orgone heart will be sent free with each bag of crystals/piece of crystal ordered to keep them clear and energised. This is in addition to any Quantohm stands and bases. 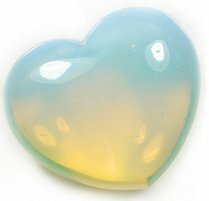 A 2" Blue Obsidian Heart. 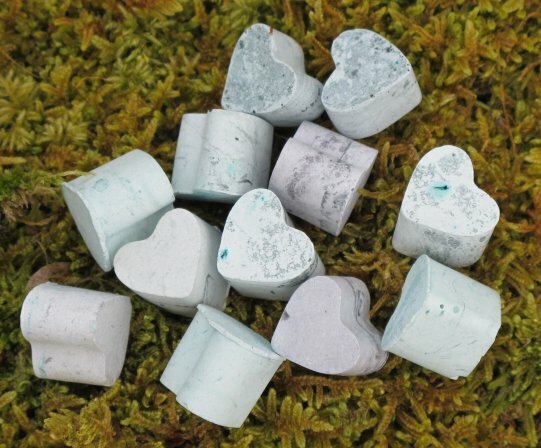 Good for amplifying and clearing energies. 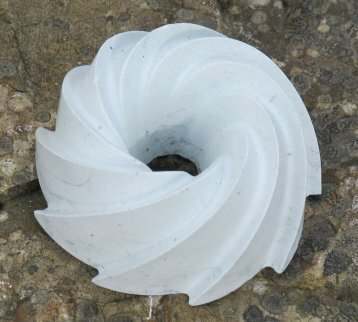 Large Selenite spiral.. 15 cm high and approx 5 cm at base in width. Energetically strong. Good for clearing energies. 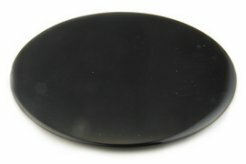 Top Quality 3cm Shungite Sphere from the Russian Karelian mines. Approx 50g . 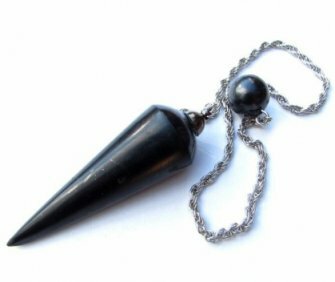 Use a small TC energy plate to keep clear or smudge frequently with burning Sage for two to three minutes..
Top Quality 4cm Shungite Sphere from the Russian Karelian mines. 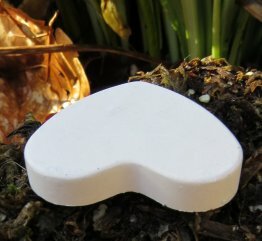 Approx 80g Use a small TC energy plate to keep clear or smudge frequently with burning Sage for two to three minutes. Top Quality 6cm Shungite Sphere from the Russian Karelian mines. Approx 330g. Use a small TC energy plate to keep clear or smudge frequently with burning Sage for two to three minutes. Top Quality 7cm Shungite Sphere from the Russian Karelian mines. Approx 500g. Use a small TC energy plate to keep clear or smudge frequently with burning Sage for two to three minutes. Top Quality 9cm Shungite Sphere from the Russian Karelian mines. Approx 900g. Use a small TC energy plate to keep clear or smudge frequently with burning Sage for two to three minutes. 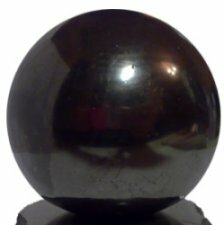 Top Quality 10cm Shungite Sphere from the Russian Karelian mines. Approx 1300g. Use a small TC energy plate to keep clear or smudge frequently with burning Sage for two to three minutes. Top Quality 15cm Shungite Sphere from the Russian Karelian mines. Approx 4kg. 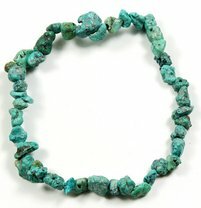 Use a small TC energy plate to keep clear or smudge frequently with burning Sage for two to three minutes. 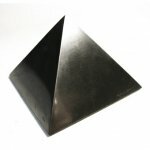 A Shungite pyramid. 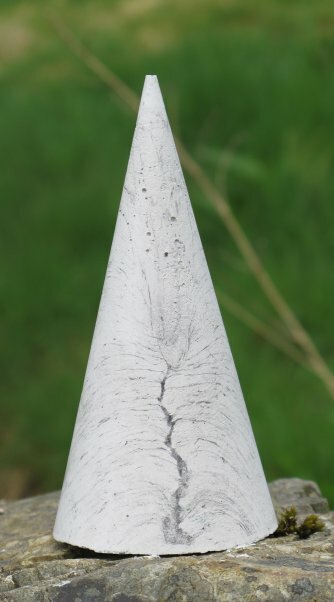 The pyramid is approx 4 cm wide and 3cm high. Use a small TC energy plate to keep clear or smudge frequently with burning Sage for two to three minutes. 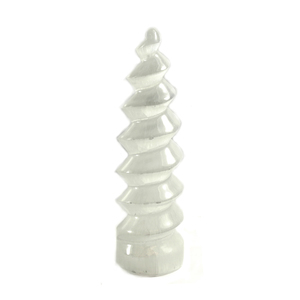 A Shungite pyramid The pyramid is approx 3cm wide and 2.5cm high. Use a small TC energy plate to keep clear or smudge frequently with burning Sage for two to three minutes. Made of glass with a Flower of life burnt into the base This 9cm wide energy plate comes with its own bag. Use for liquids and food (not very hot though) for vitalising. God for travelling and away eating and drinking. 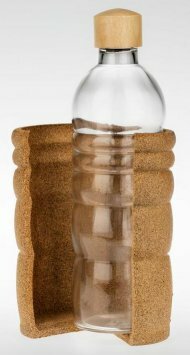 Can be used for cleansing and clearing crystals. The original Tesla Small Purple Plate. It is 4.5 inches x 2.75 inches. Made from purple anodised aluminium that has been altered by man-made equipment to be in resonance with the universal energy (that of unconditional love).